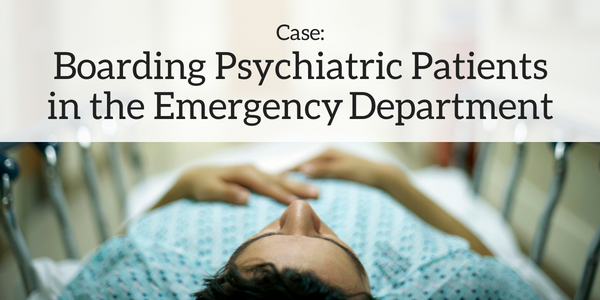 We present a case that highlights the risks of boarding patients in the ED, provide a video on AMA, & a Physician Integration Playbook. As health systems employ or create close relationships with the medical staff, they often take on the responsibility of insuring those practitioners. Do these organizations have a plan for mitigating the new volumes of risk they assume with each newly employed physician? 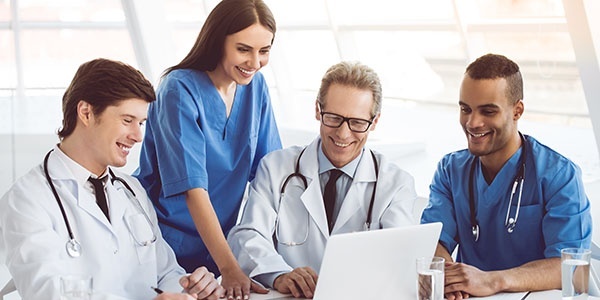 This Physician Integration Playbook outlines how three organizations uniquely approach physician integration with varying levels of maturity. Why Not Just Let Them Go? No matter how hard we try or how fast we work, a few patients will always choose to leave before an evaluation is complete—and against medical advice (AMA). Available data shows that about 1.2% of ED patients leave AMA. Unwise management of the AMA patient results in patient and provider dissatisfaction, can threaten patient safety, and sometimes can result in malpractice litigation. How to handle an informed refusal of a procedure. 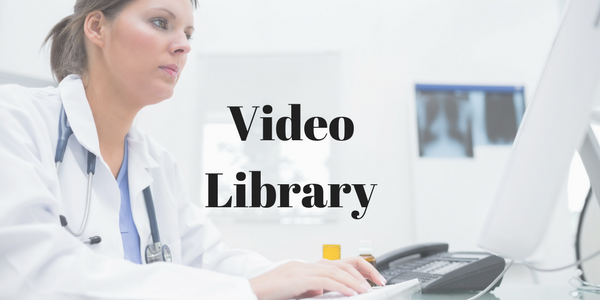 This article from Dr. Arnold Mackles covers important issues that every clinical practitioner should know and incorporate into daily practice. While some states mandate CME in root cause analysis, error reduction and prevention, and patient safety, these are critical and relevant concepts for providers regardless of location.